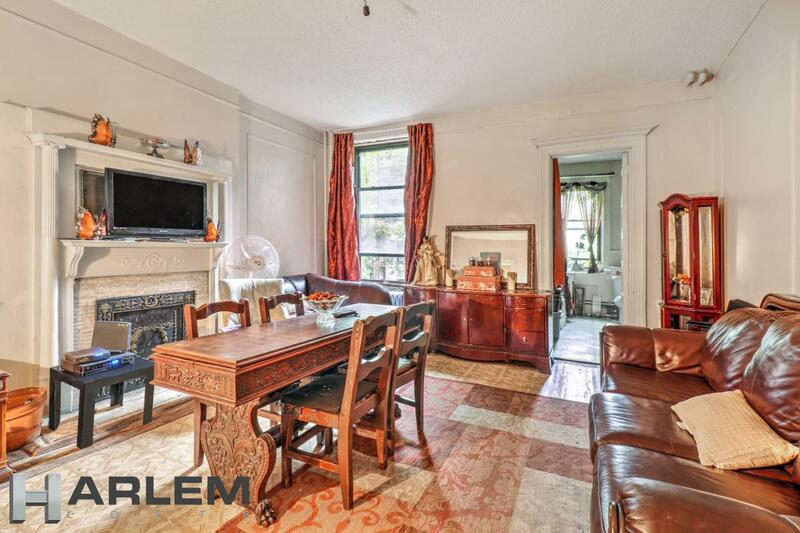 This beautiful 2-family townhouse, which is 17 feet wide and has 10-foot ceilings on the Parlor floor, was built in the first decade of the 20th Century and retains period features including original fireplaces and crown molding. 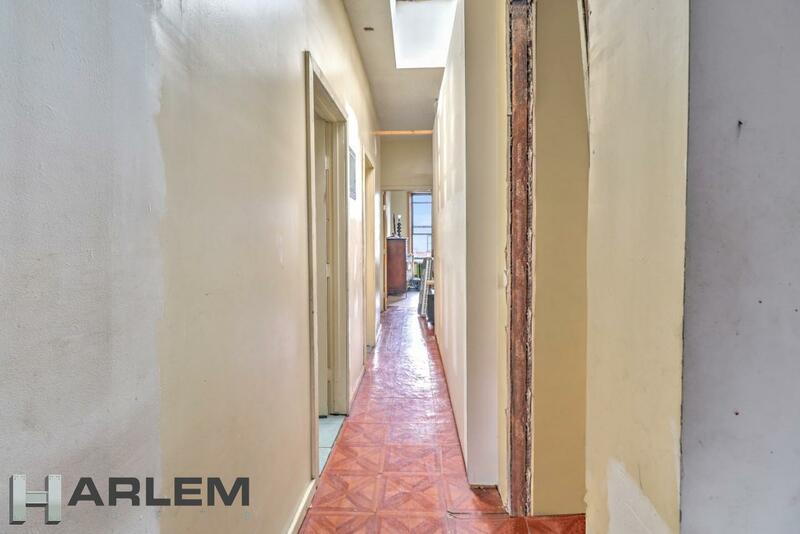 The property will require a renovation, and represents a great opportunity for a prospective buyer to move into the heart of Washington Heights for a very reasonable price. 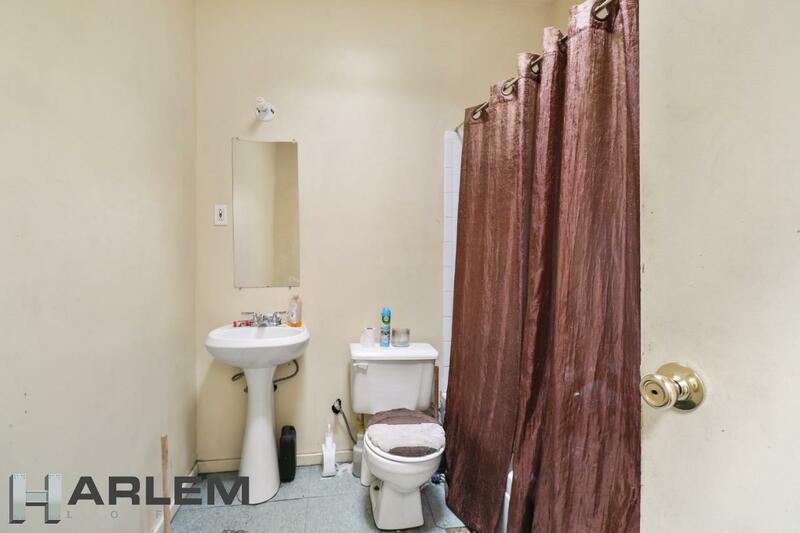 It comes with Certificate of Occupancy and will be delivered vacant at closing. 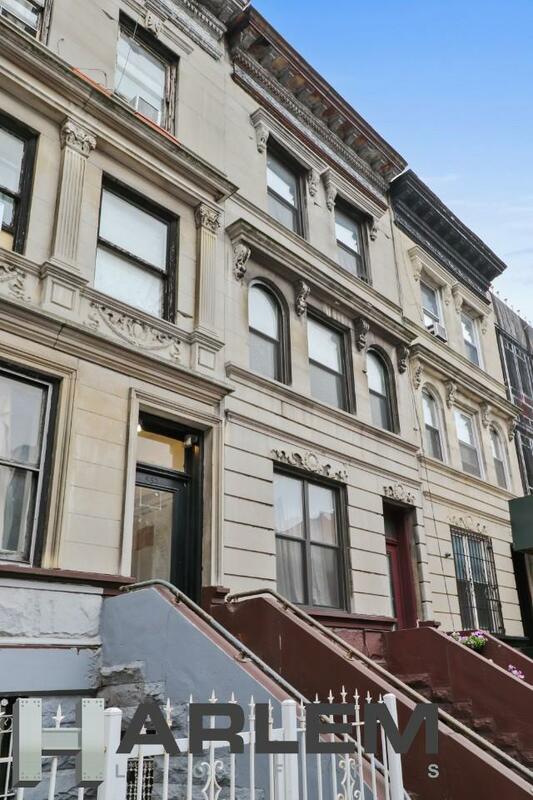 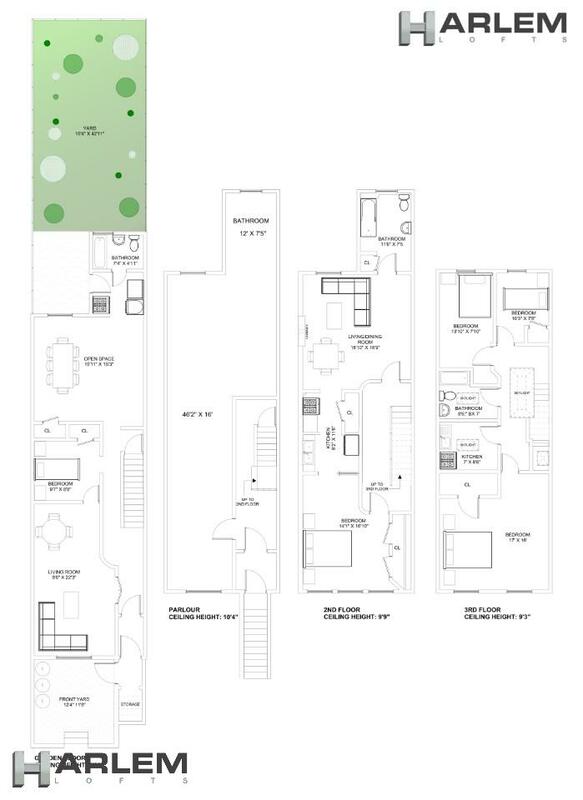 The property sits in a rent-centric neighborhood of Washington Heights, close to New York Presbyterian Hospital and Columbia Medical Center and between the Jumel Terrace Historic District and Audubon Park Historic District. 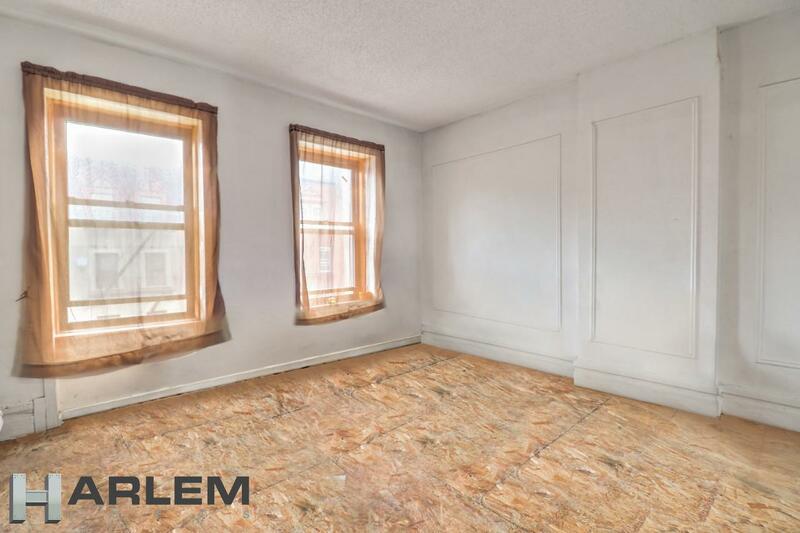 The C line 163rd Street subway station is just around the corner, and the 1 line 157th Street station is four blocks away. 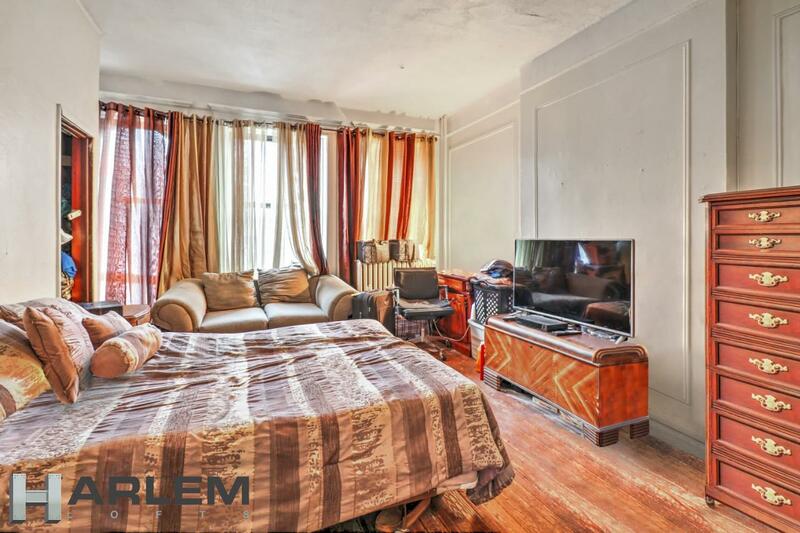 It is just a short walk to High Bridge Park, and shopping, restaurants, the post office and amenities along the Broadway corridor are within easy walking distance.